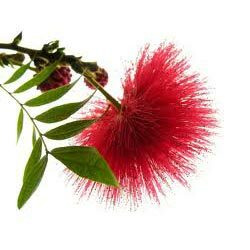 The Mimosa plant is a small thorny tree which produces lightly fragrant yellow pompoml flower. The pure oil has sweet floral scent with woody undertone. 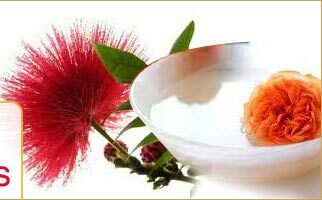 Mimosa Absolute is widely used in aromatherapy, cosmetics and soap manufacturing. 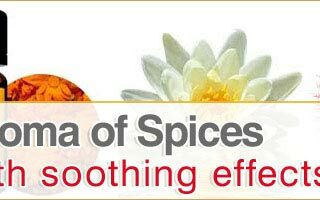 It is relaxing and warming; and helps to overcome anxiety and sensitivity. It is also used as a fixative in the perfumery industry.